The universal shape of a watch is round, but the evolution from pocket formats to hand models witnesses very important “square” episodes. If we refer to the transition from the 19th to the 20th century – the moment when men discovered the comfort of wearing a wristwatch, the case did not exceed 34mm in diameter. If we look back in history, reference models with extremely complicated functions were condensed in cases that not even the feminine customers favour today. 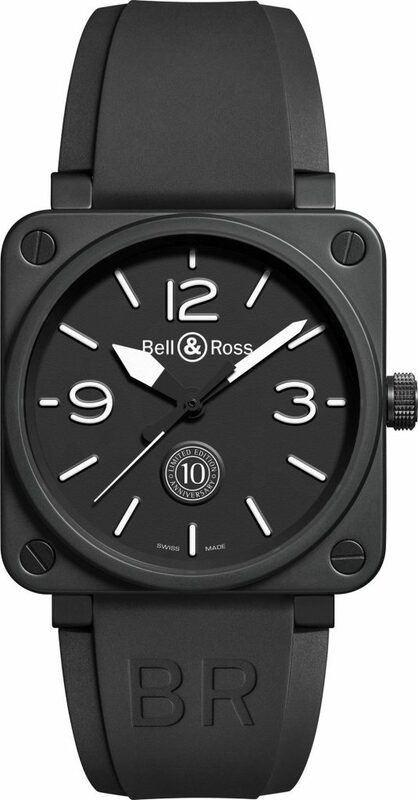 As a result, a round or square watch became a choice of style, since straight angles, relative to the dimensions, did not inconvenience in any way. 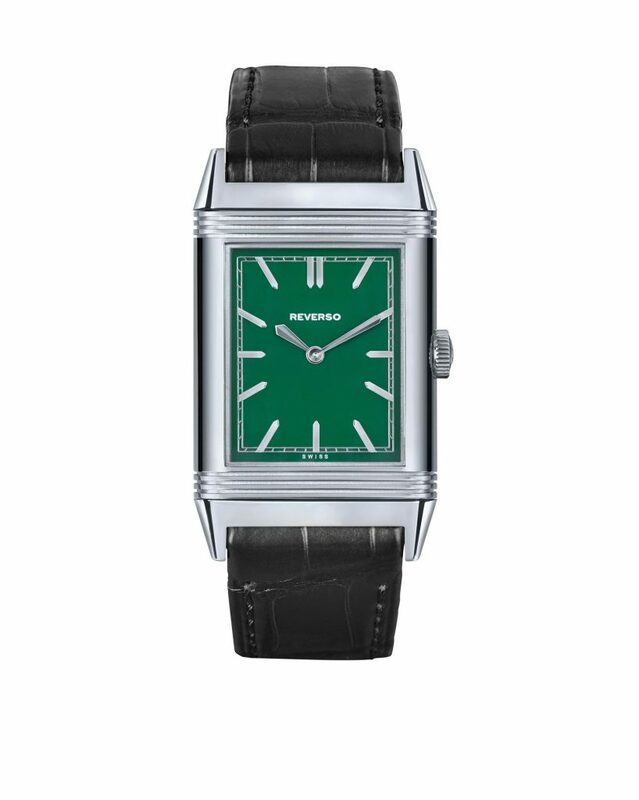 If we also consider the popularity of the Art Deco current, we find that most rectangular watches have their origins in that period. The first story to which we actually owe the popularity of the watch as a wrist accessory has Louis Cartier in the leading role. Besides, the same all too real “legend” starts from a square-case model that the Cartier Watch and Jewellery House still produces today. They say that, in 1904, Alberto Santos-Dumont, the most coveted bachelor in Paris at the time – a Brazilian pilot who had inherited a huge fortune – approached his friend Cartier to make him an easy-to-wear watch that he could use while flying. 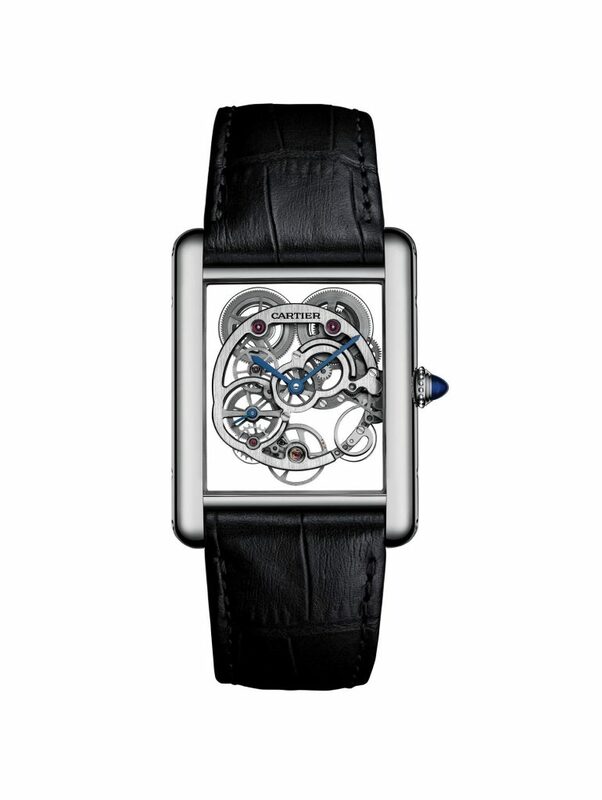 And the jeweller, heavily influenced by the geometric motifs in the contemporary French art, made him a square-case wristwatch, which he called Santos-Dumont. 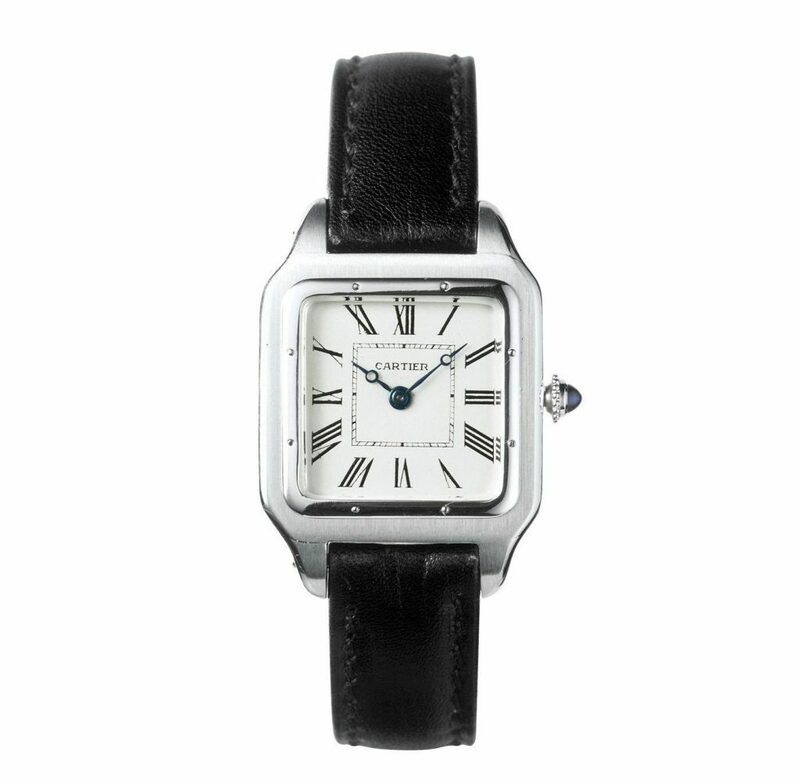 Cartier’s romance with rectangular watches continued with the launch of the Tank collection in 1917. The jeweller had been inspired by the Renault tanks he had seen during World War I, and the prototype was presented to General John Pershing, who led the US Army at the time. The collection officially started in 1918, and one year later six pieces had already been produced. In addition to the tank-like proportions, the case came with a seamlessly integrated strap and clearly stood out by its bold Roman numerals on the dial, outside the chapter ring, by the special-shape hour and minute indicators, and the sapphire on the crown. Later on, the Cartier House diversified the concept by launching Tank Louis in 1922, Tank Americaine in 1989 and Tank Française in 1996. Currently, the offer includes six Tank collections with cases whose shapes vary from square to rectangle, made of precious materials or stainless steel, and featuring various complications. The second most representative rectangular watch originating in the Romantic Age of haute horlogery is Jaeger-LeCoultre Reverso. Launched in 1931, the model emerged as a result of the partnership between Jaeger and LeCoultre, which subsequently became a single brand. Ever since the beginning, the model addressed a noble clientele – the first customers were members of the British elite in India who were looking for a durable watch that could be worn during the horse polo game. This is how they thought of a reversible case to keep the glass – which was then made of plastic – away from possible shocks or scratches. The system tested the imagination of engineers, especially to transpose such a mechanism into serial production. The popularity of the Art Deco current and the appetite for rectangular cases have turned Reverso into a star among blue-blooded Europeans. In mid-twentieth century, Jaeger-LeCoultre turned to new shapes and approaches, so they decided to put an end to the Reverso story. However, the fame that continued to build around the reversible case made the brand resume the collection three decades later. At present, nobody doubts the importance of this unique profile, especially since – with the development of ultra slim movements and a resistant sapphire crystal glass – Reverso has created versions with analogue display on both sides of the case. 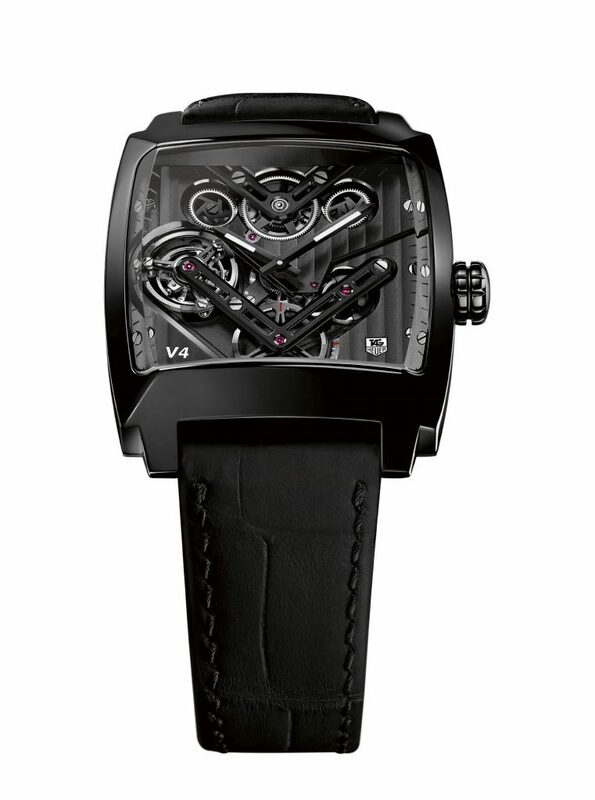 When you are one of the most famous watch manufacturers, you are bound to have a rectangular case in your collection. 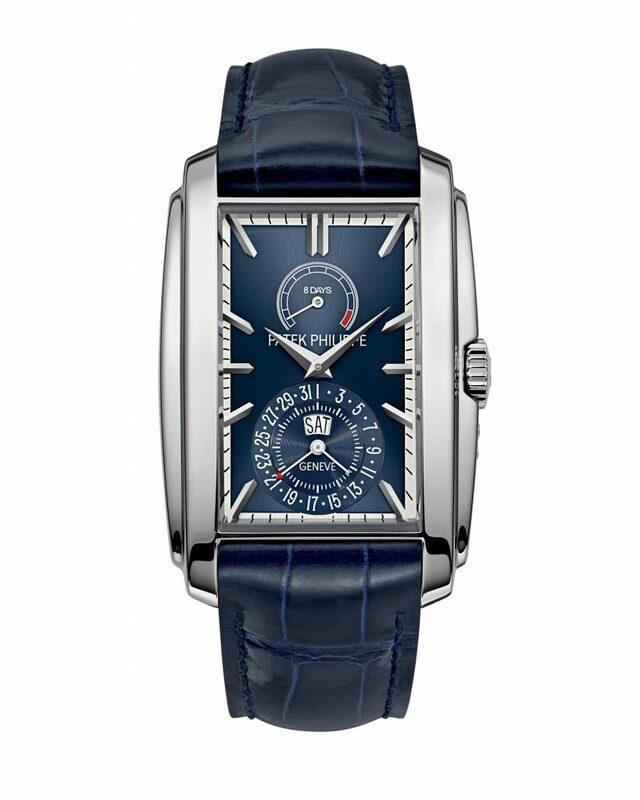 Thus, with the return of the square watches in 1993, Patek Philippe launched the Gondolo model. The design gets its inspiration from the Art Deco current, only that the designers of the house suggested exterior side details to create a unique personality. The name was borrowed from the Brazilian company Gondolo & Labouriau, for which Patek had made the famous „Chronometre Gondolo” models between 1902 and 1927. One of the most famous chronographs in the world belongs to TAG Heuer, and in 1969, when it was launched, it was a success, since it provided automatic winding. The name had been chosen by Jack Heuer himself, in honour of the famous F1 circuit in Monaco, and addressed primarily motorsport enthusiasts. The consecration of the square case followed in 1971, when the most popular actor of the moment, Steve McQueen, was filmed wearing a TAG Heuer Monaco in the film Le Mans. A few years later, the model was discontinued, but it still remained a highly sought-after piece among collectors. In 1998, the chronograph was re-edited in a limited McQueen edition, and in 2003 it became part of the permanent collection. As the name suggests, the shape of the Original Sixties Iconic collection draws inspiration from the fashion of the 1960s, a natural addition to the philosophy of the German manufacturer, who prefers to stay within the classical trend. 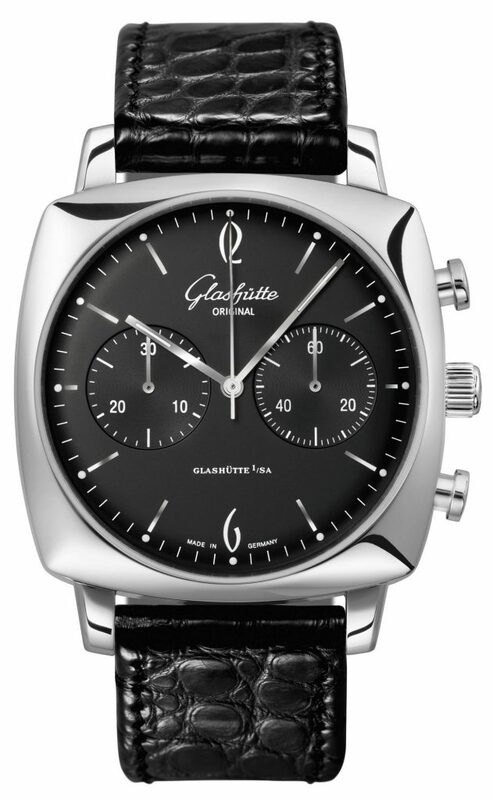 When they refer to mid-last century, Glashütte insist on the so popular geometric shapes, but they set a round dial in a square case. 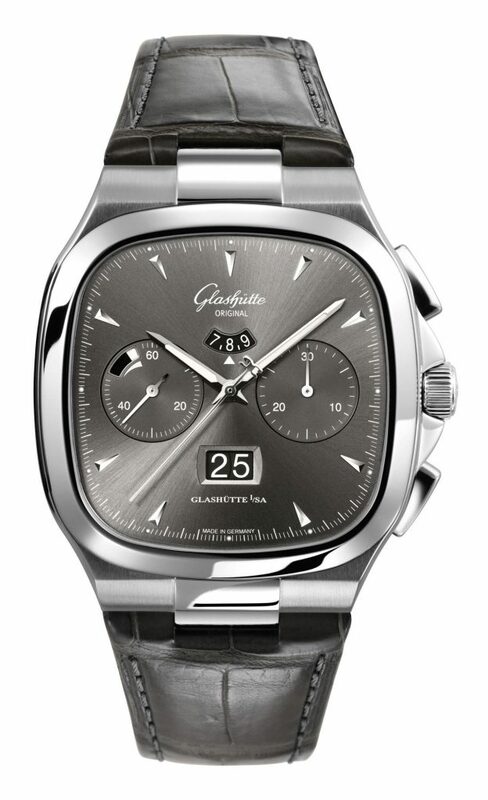 A second rectangular collection starts from the 1970s and is identified by a rounded outer contour integrating the lugs. The Seventies collection is only available in combination with a chronograph movement, with large date and power reserve apertures. 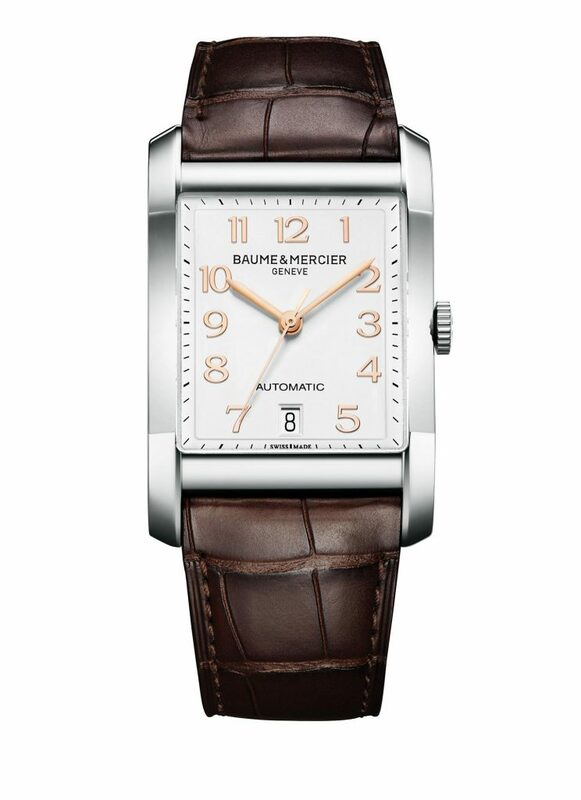 The inspiration of the high-end area known as The Hamptons has enriched Baume&Mercier with a rectangular-case Art Deco collection and a simple dial with Roman numerals and a date aperture at 6 o’clock. The masculine models remained in the conservative area, while the feminine models now feature a double-turn wraparound leather strap, diamond-set dials or bezels, and mother-of-pearl dials. 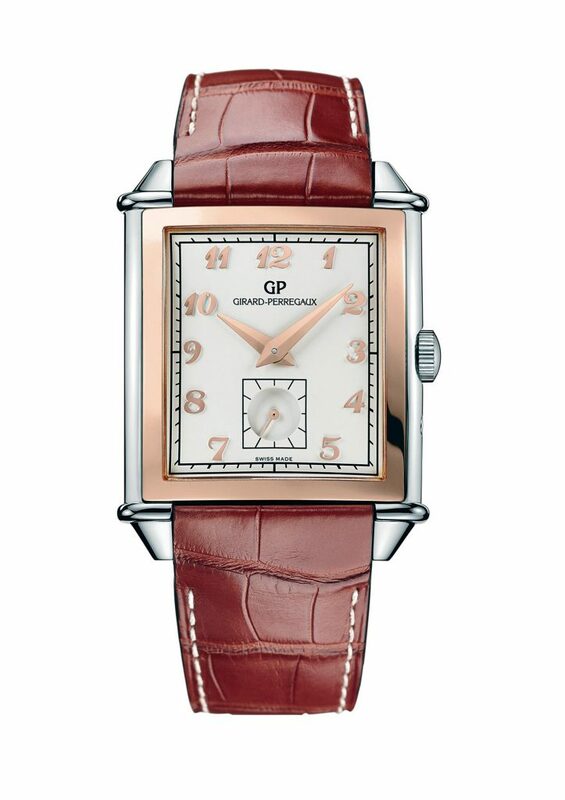 Long before “vintage” watches, Girard-Perregaux already had a collection inspired by the features of its 1940’s models. The iconic rectangular case, whose lugs boast a unique design in the industry, makes for one of the most popular watches of the manufacture, incorporating almost all known horological complications. The most complicated reference features the iconic three-bridge tourbillon, one of the first movements ever conceived to be mounted “in plain sight” in a watch. 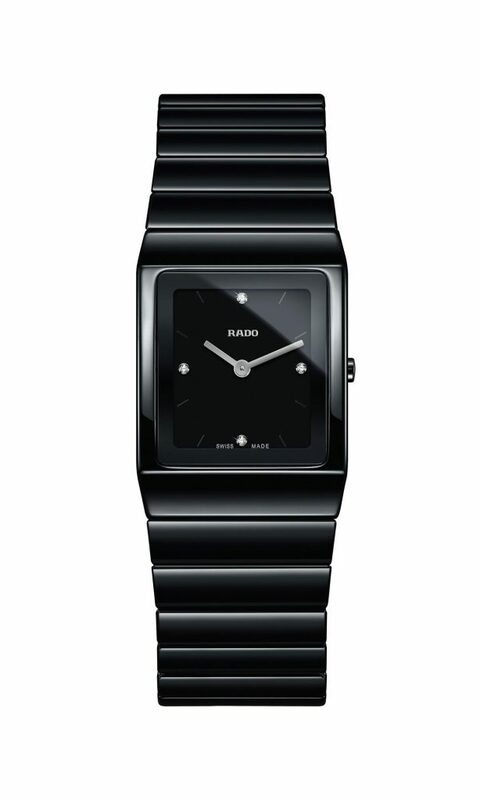 The story of the Ceramica model coincides with Rado’s fame as a ceramic watch brand. The new square shape was introduced in 1989 and it defined the first watch made entirely of high-tech ceramic. The production technology, which remains an extremely difficult one to date, concluded that the square shape helped streamline the ceramic modelling process. Even so, in combination with the shape of the bracelet, which is as wide as the side of the case, Ceramica has met with immediate success. 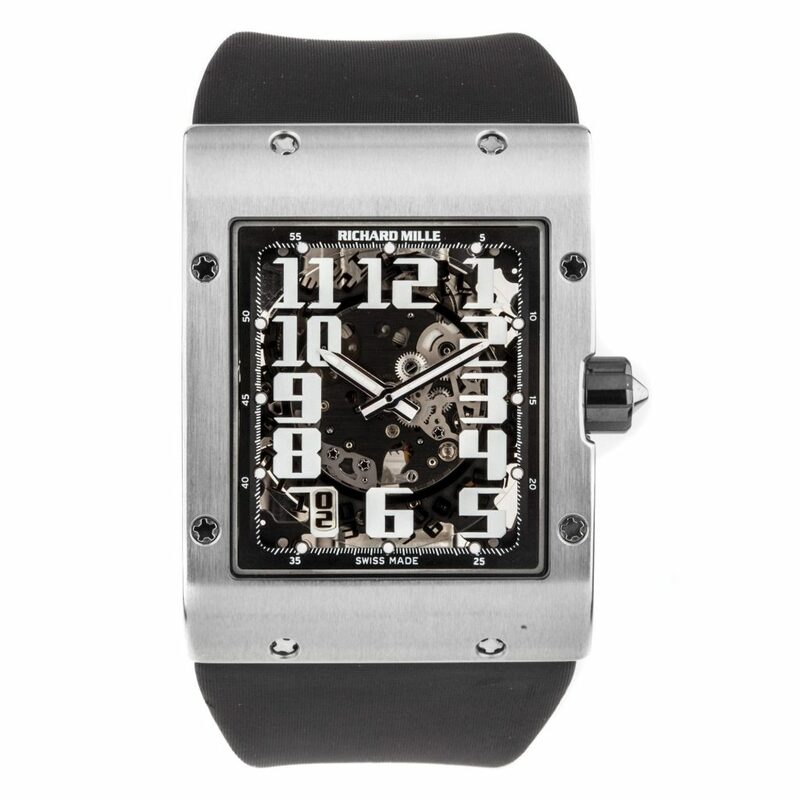 “The Magician” of high-tech watches also tackles the subject of rectangular watches, although the Art Deco shape is, at least in theory, inconsistent with the specific futuristic orientation of Richard Mille. Hence the idea of making an ultra slim square model, a mission that involves the development of a square movement using every millimetre available inside the case. Besides, RM016 is unique as it is the first and only watch in the world which allows for adjusting the speed of the automatic winding, thanks to a rotor with built-in variable geometry.